78% of executives see their leadership planning as only moderately effective. Complete this short assessment to gauge the effectiveness of your leadership style. How Effectives is Your Leadership? Sometimes a fresh start or a fresh voice is all your organization needs to begin on a pathway to revitalization. Looking for a dynamic speaker to energize, inspire, and get your group thinking in new ways? 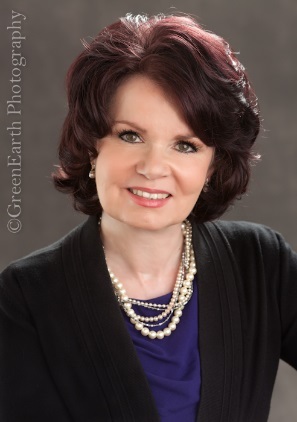 Hire Kathleen from The Winsor Group to speak at your next public or corporate event. 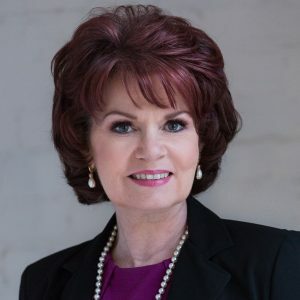 A proven and sought-after business coach, Denver’s Kathleen Winsor-Games heads The Winsor Group, an executive coaching and mentoring firm that offers a unique combination of bottom-line focused business growth strategies. Included in her business coaching repertoire is team-building expertise. Her methods are backed by success-based practices and disciplines that allow your team to identify specific solutions, take decisive actions with confidence, and create sustainable success in all areas of your business. As an accomplished executive business coach and career advisor, it is my sincere belief that your passion and beliefs — when aligned with disciplined, success-based business principles — really can drive sustainable results for your company and its shareholders. As a coach, I can help you to clarify your vision, channel your focus, and navigate the best path for you.